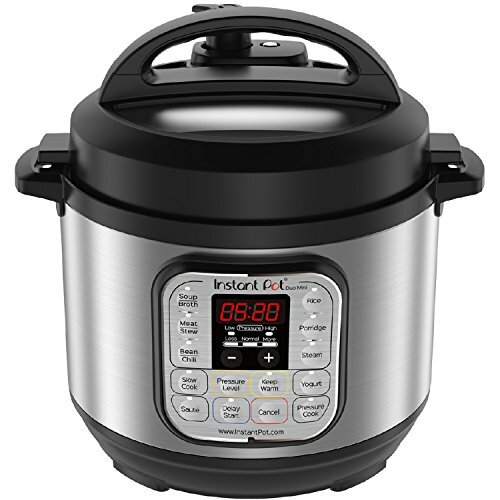 Do you love cooking for your family with your Instant Pot pressure cooker? 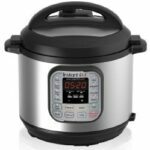 I absolutely love my Instant Pot and since getting it, have used it on a regular basis. 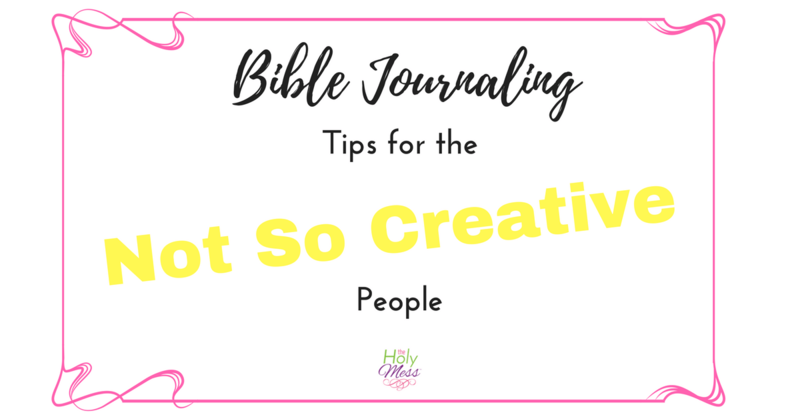 After searching through hundreds of recipes and reading scores of posts in Facebook message groups, I’ve seen certain recipes come up again and again as favorites that people recommend. 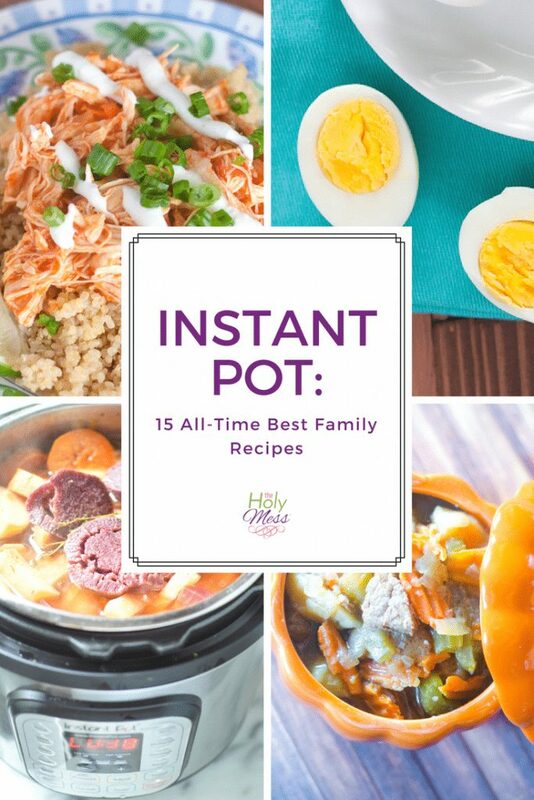 Here are 15 all-time best family recipes for your Instant Pot. 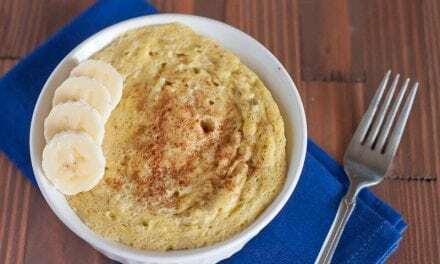 Although I did include a cheesecake recipe (because, it’s cheesecake), most of these are basic meals you could make for your family’s weeknight dinner and come away from the table enjoying rave reviews. 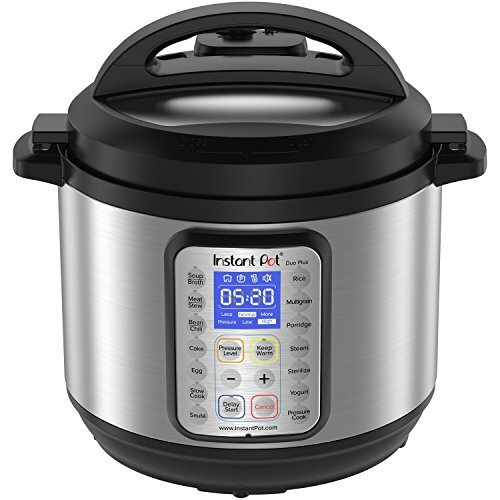 Click here for information on purchasing an Instant Pot. 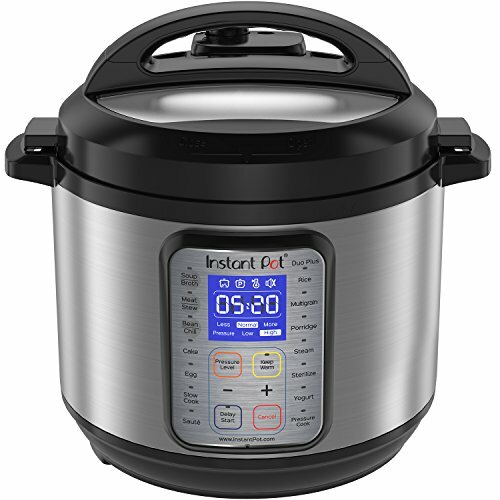 Click here for step by step instructions on getting started with Instant Pot cooking. 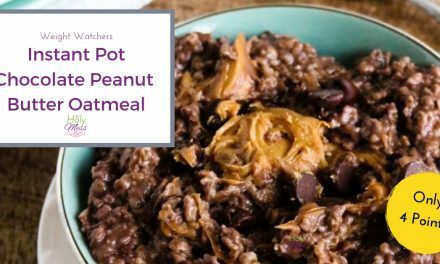 Are you looking for the best recipes to get started with a brand new Instant Pot? 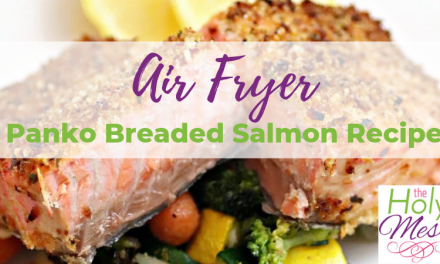 Click here for 7 very easy beginner recipes. 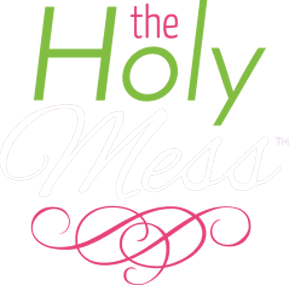 Instant Pot Spaghetti with Meat Sauce – One of the most popular Instant Pot recipes on The Holy Mess website. 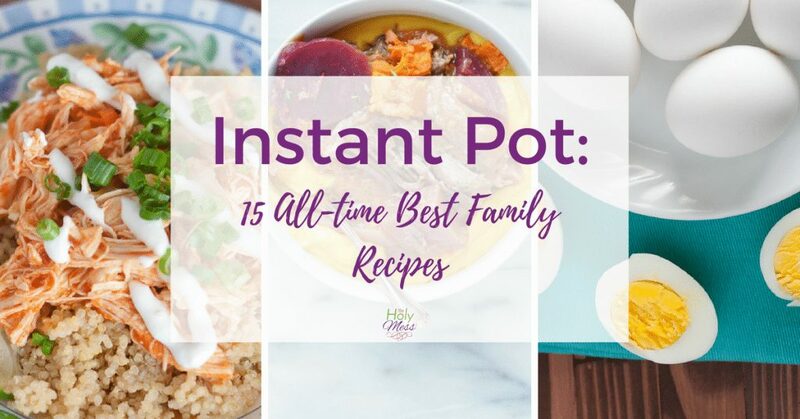 What is your favorite Instapot recipe? 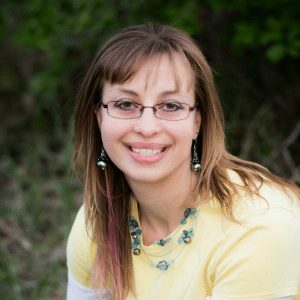 Is there one I left off the list that you think should be included?